Whether you prefer the holistic approach or like to listen analytically, the K701 will turn perception into pure enjoyment. 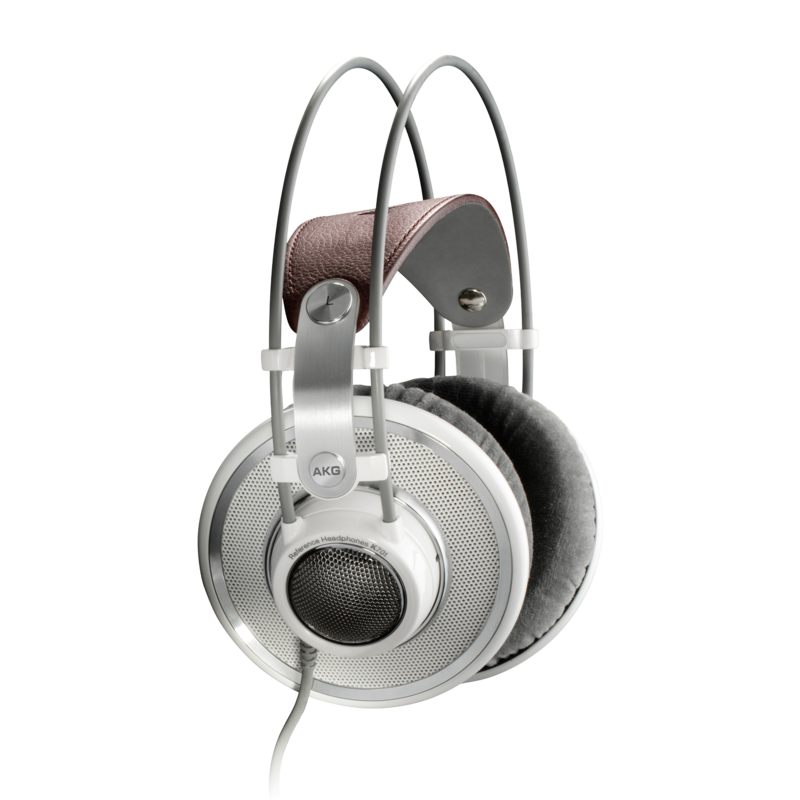 AKG is the first manufacturer in the world to use revolutionary flat-wire technology in headphones, namely the K701. The result is a truly dramatic sound that places every musician at his or her correct location with pinpoint accuracy. This kind of agility and spaciousness in addition to brilliant highs and velvety, punchy bass is simply miraculous. These superlative open-back dynamic headphones provide an outstanding accurate sound and excellent imaging. Try the K701 and find out what ingenious headphone engineering can do for you.